Recap show for Survivor on CBS. Your hosts Sebastian, Ryan, and Dennis analyze the most recent episode of Survivor and read your feedback. For more podcasts on the Fandom Found Podcast Network, visit Fandomfound.com. 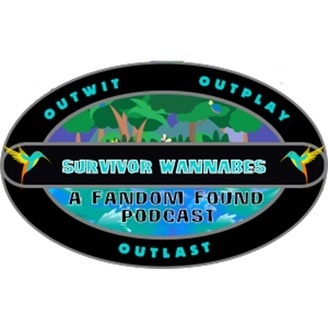 On this week’s episode of Survivor Wannabes: A Survivor Podcast by Fandom Found, we discuss Season 37 Episode 5 of Survivor: David vs. Goliath. Each week we record our podcast live on Thursday at 9:30PM EST, so be sure to subscribe to our YouTube channel for updates, or download the MP3 version of the show below. Thoughts on this season? Get your feedback into the show by emailing hosts@fandomfound.com. We’ll be sure to include your thoughts, comments, and questions on our show. 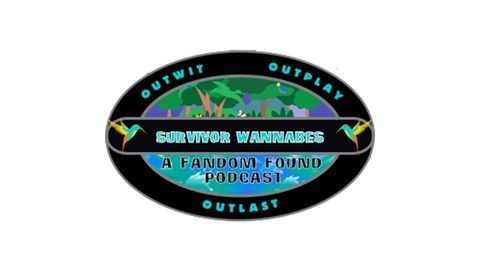 Enjoy our Survivor Podcast? Be sure to subscribe to our show completely FREE on your Android or iOS device. Use the options below to find your preferred podcast app.